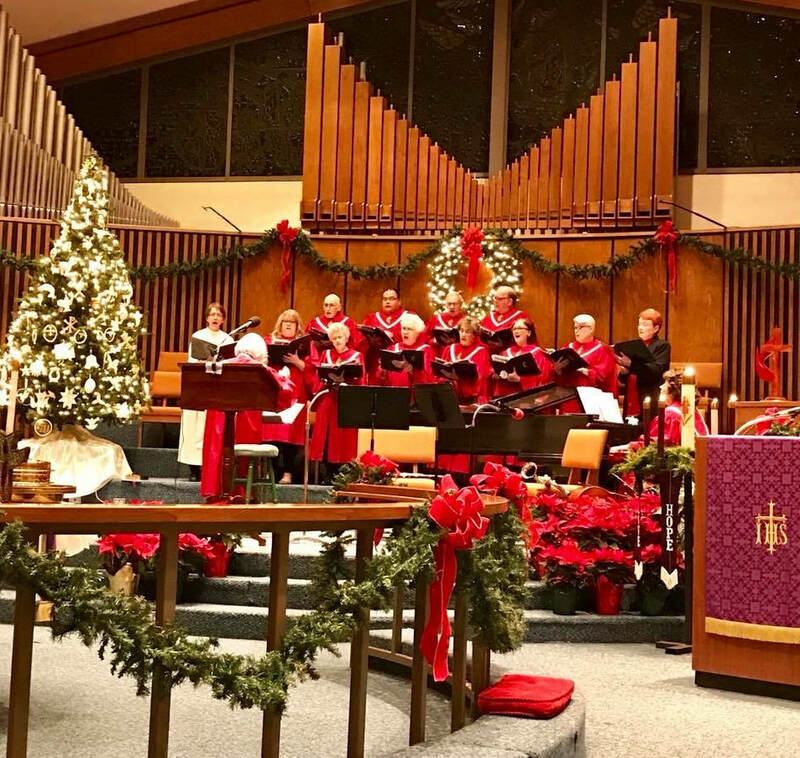 Bryan Withiam leads the chancel choir and musicians during the The Blend Service at 10:00 am weekly. Bryan is a multi talented musician with a passion for sharing his gifts through worship. Marilyn Jenkins has been with the First UMC staff as pianist for several years. During this time she has provided accompaniment for weekly worship services as well as other special events. She began playing for church services and weddings when she was 12 years old. In addition to the piano, she also plays the organ and guitar, as well as sings.